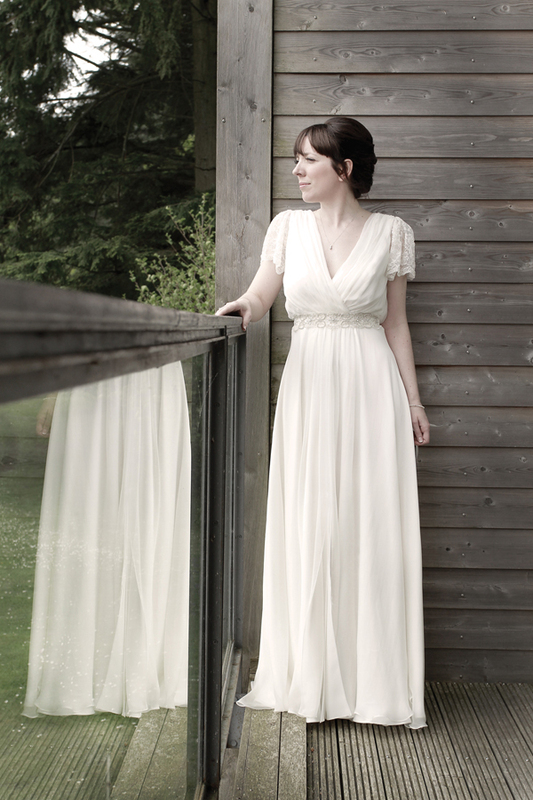 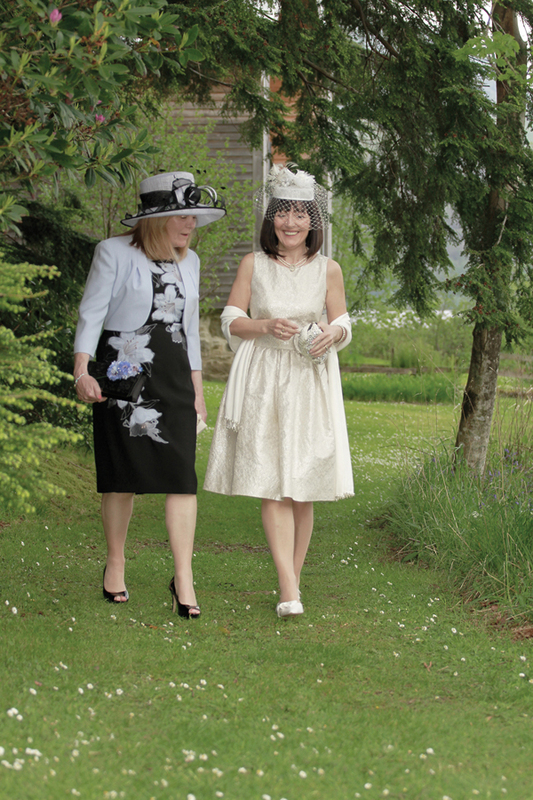 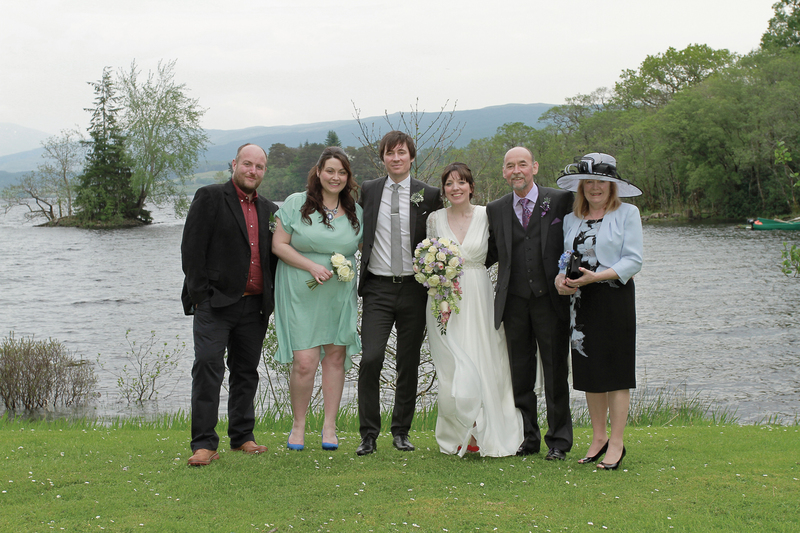 Today I am delighted to share a very intimate Lochside Wedding with an outdoor ceremony, and a stunning Charlie Brear Wedding Dress. 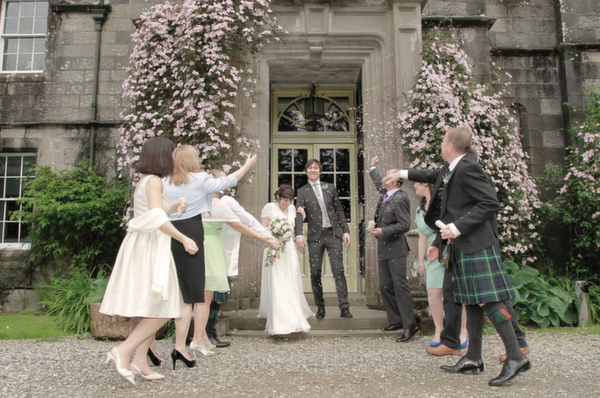 Images of the day were captured by Gillian Glover MacLean Photography. 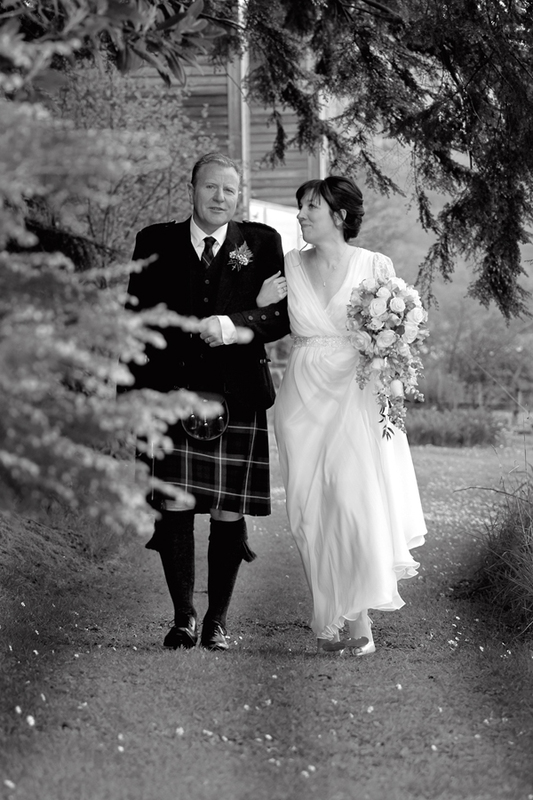 In 2004, Gillian Glover MacLean bought her first professional camera, and its also the year her daughter came into her life. 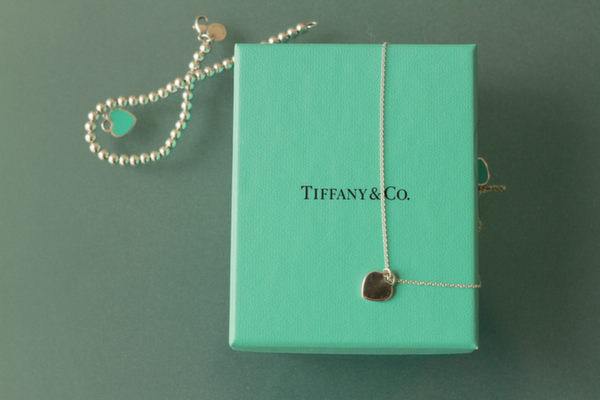 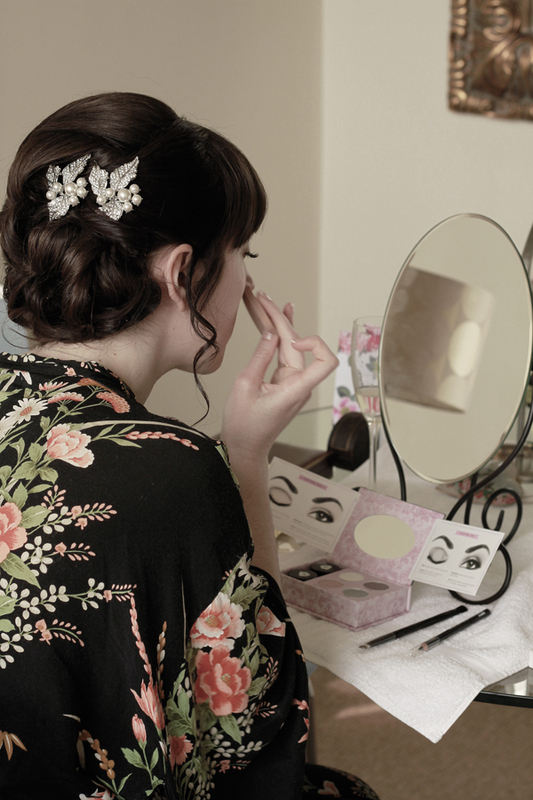 Her little muse inspired her to follow her real passion. 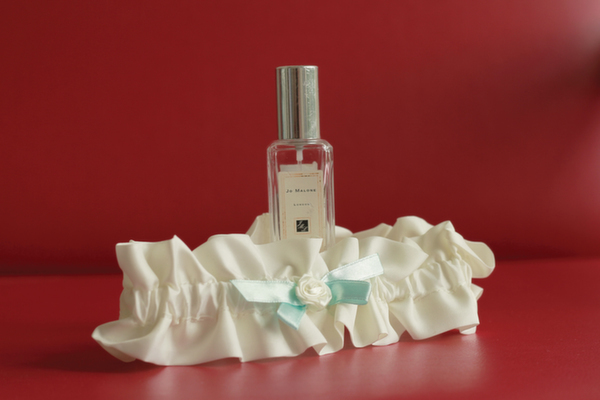 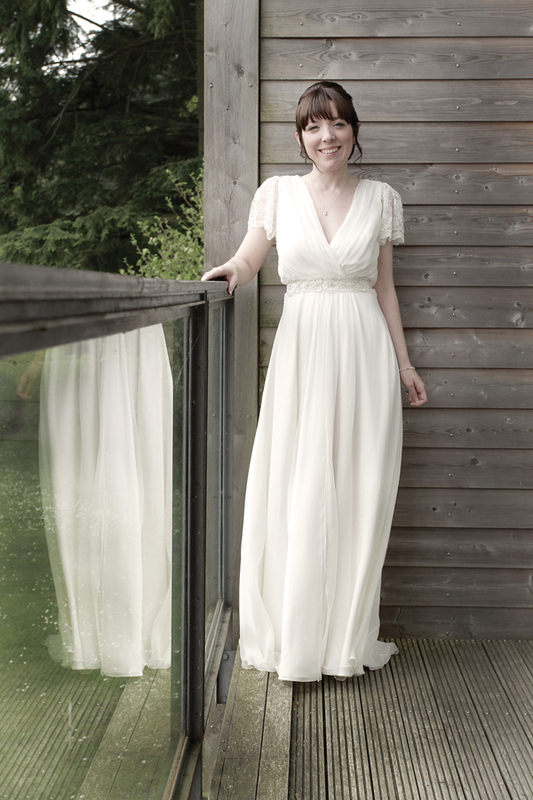 She grew up in a small town north of Inverness and believed her passion was fashion. 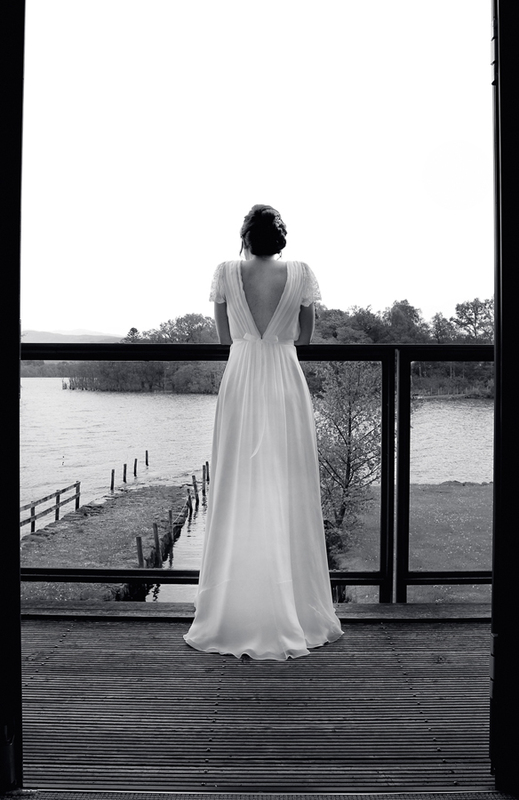 At 16 she moved to the city of Glasgow to follow her dream and after years of living and working within the fashion and design world realised that her true zest was indeed for the images that portrayed it. 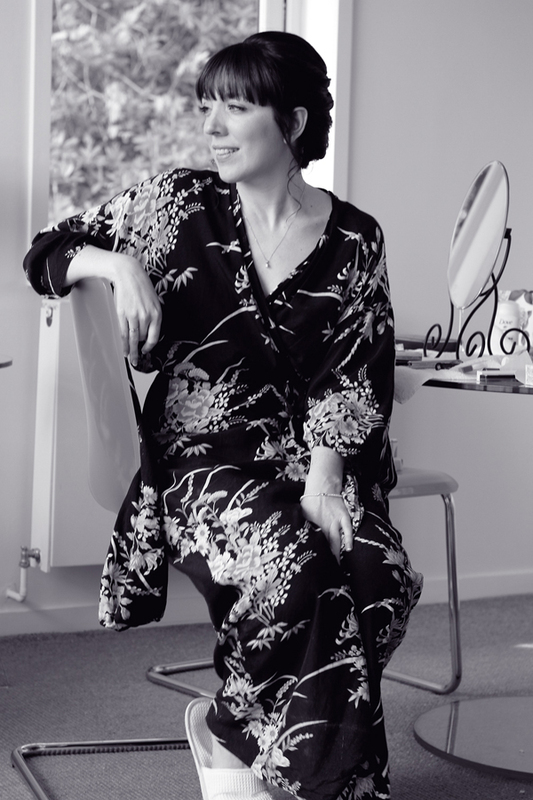 She went on to study a diploma in photography, which lead to work on fashion editorials for a lifestyle magazine and assisting an award winning wedding photographer. 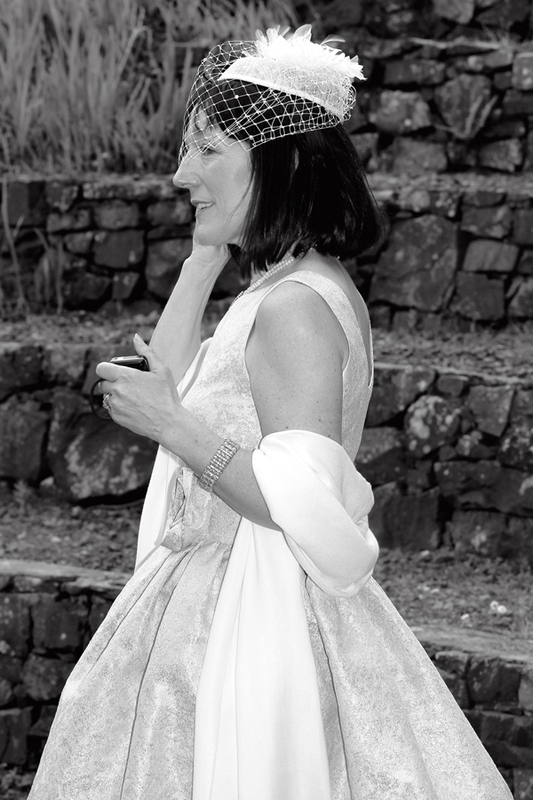 She also thoroughly enjoyed shooting a varied range of musical events, working backstage and choreographing fashion shows. 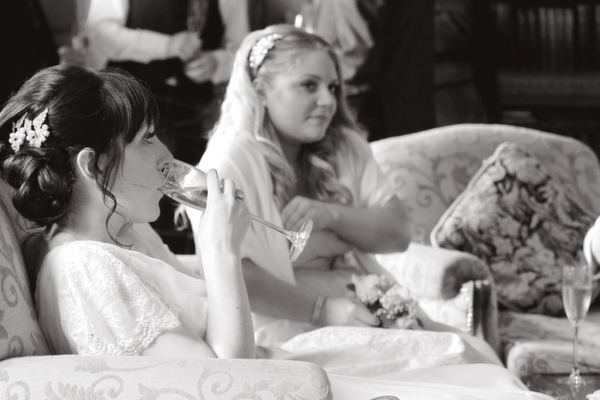 Now with Wedding Photography it is hers aspiration to endeavour to witness the truth and beauty of each event that she is involved in. 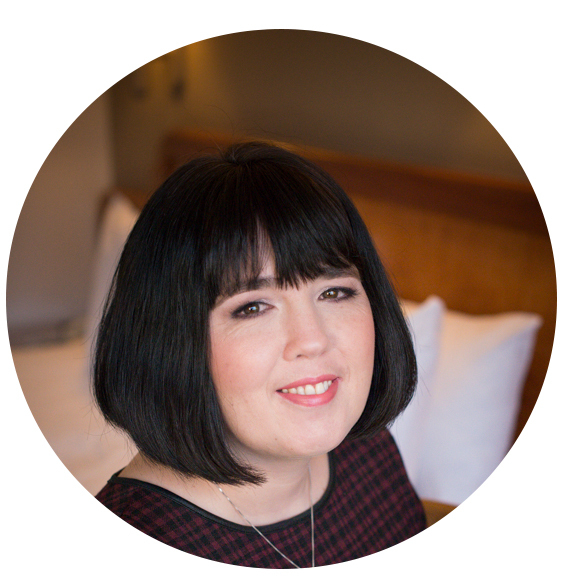 She aims to create something that is unique, empowering and full of emotion. 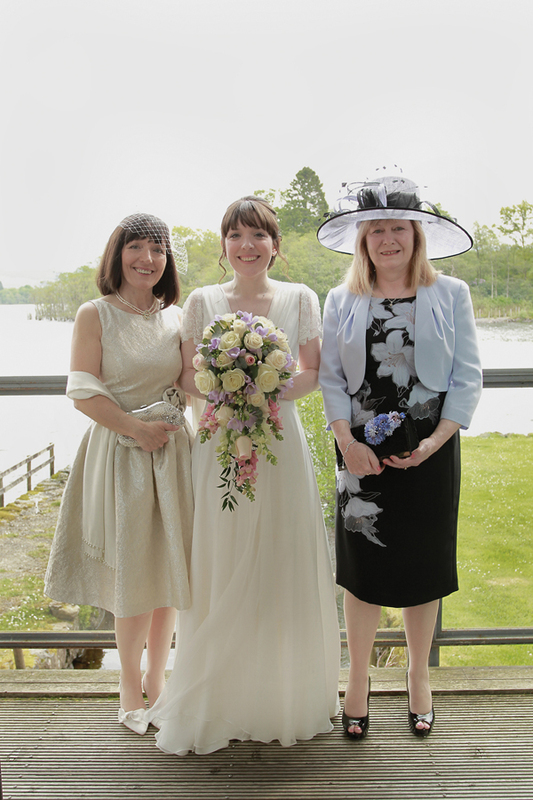 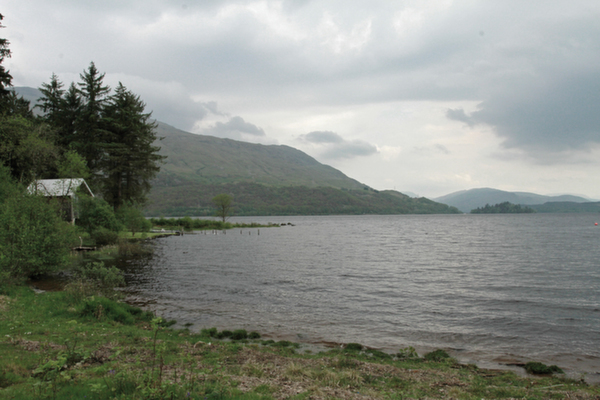 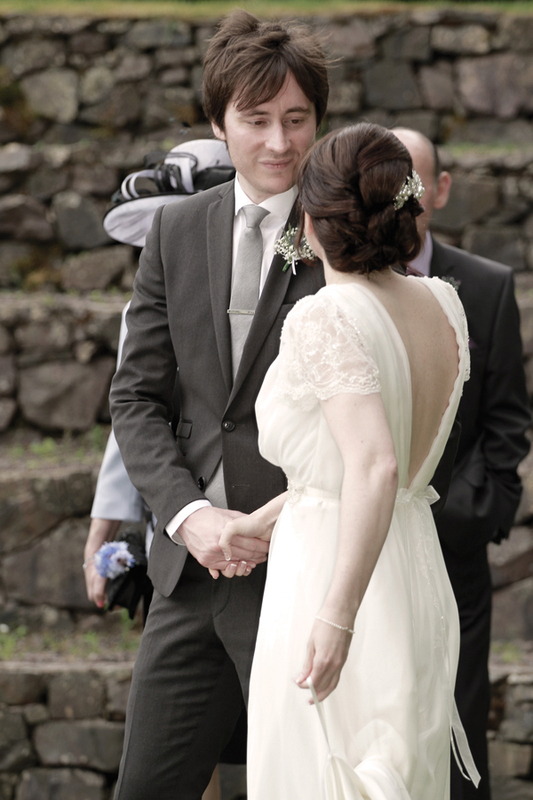 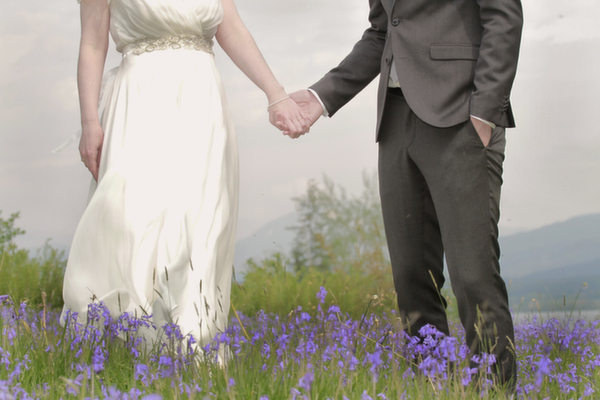 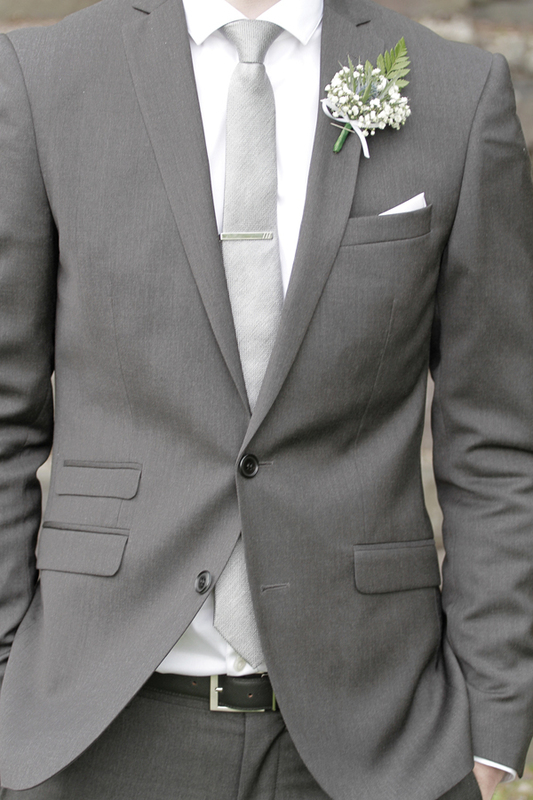 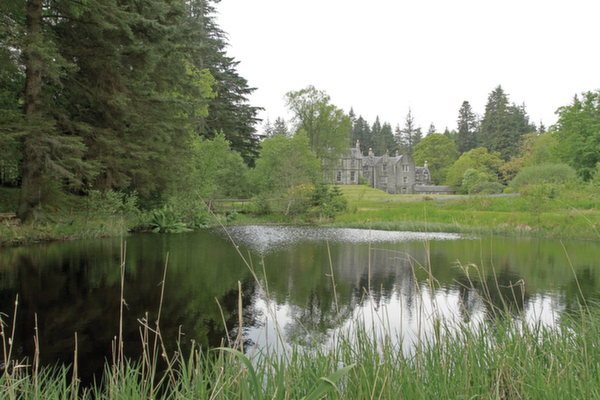 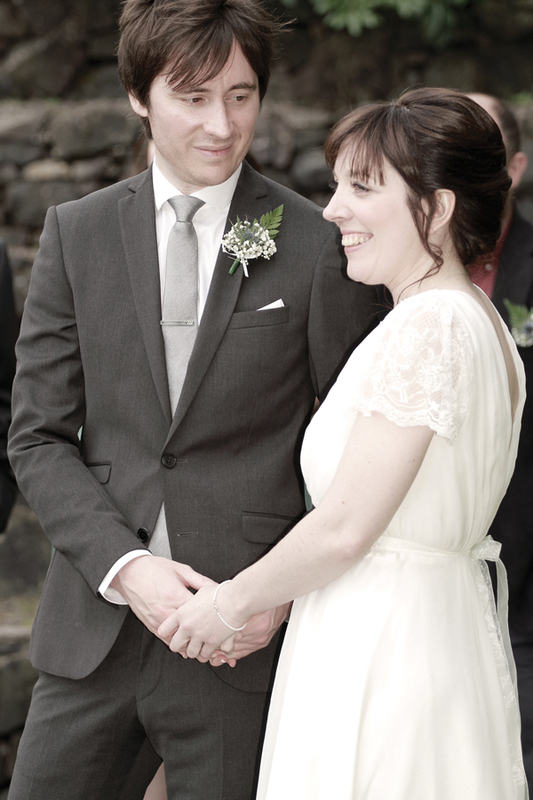 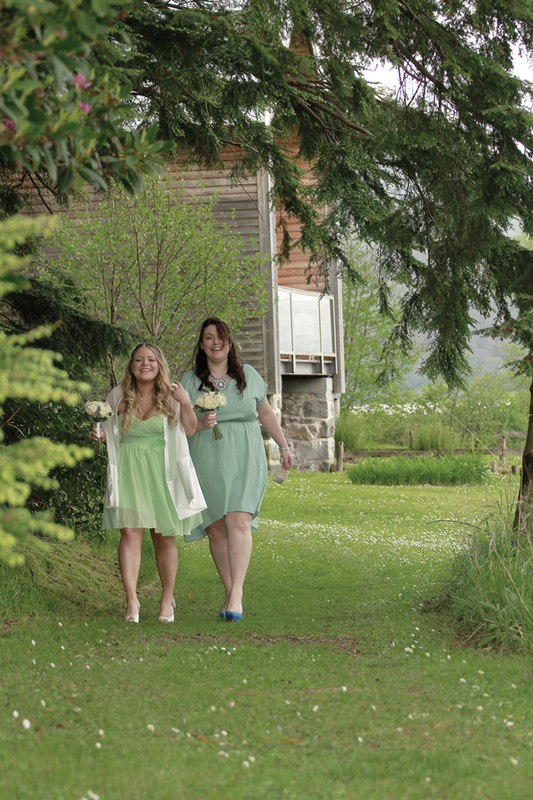 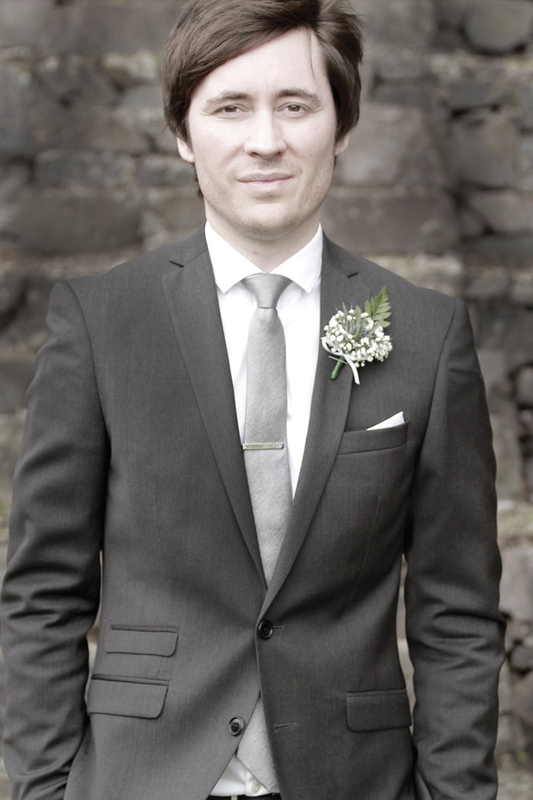 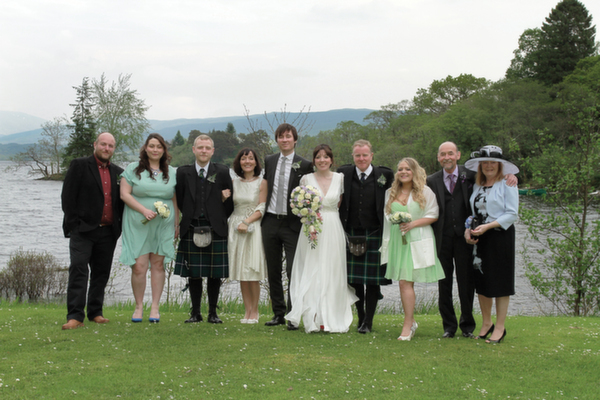 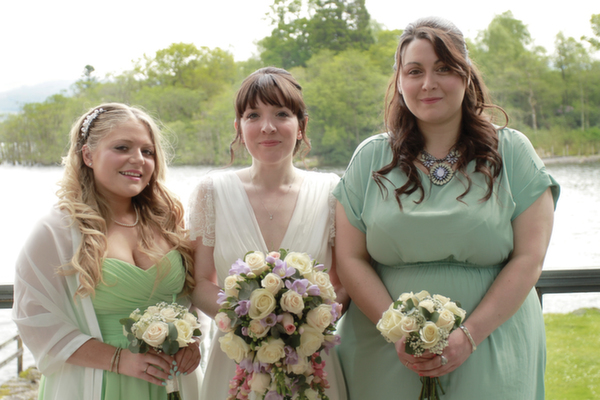 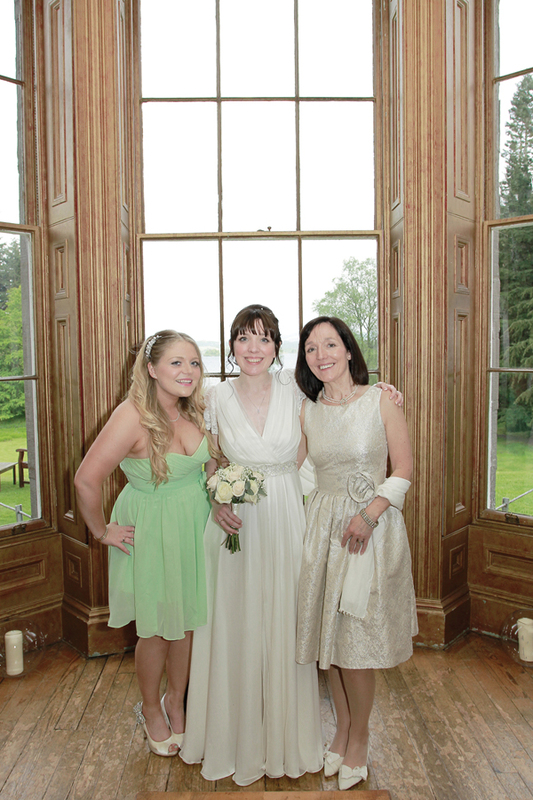 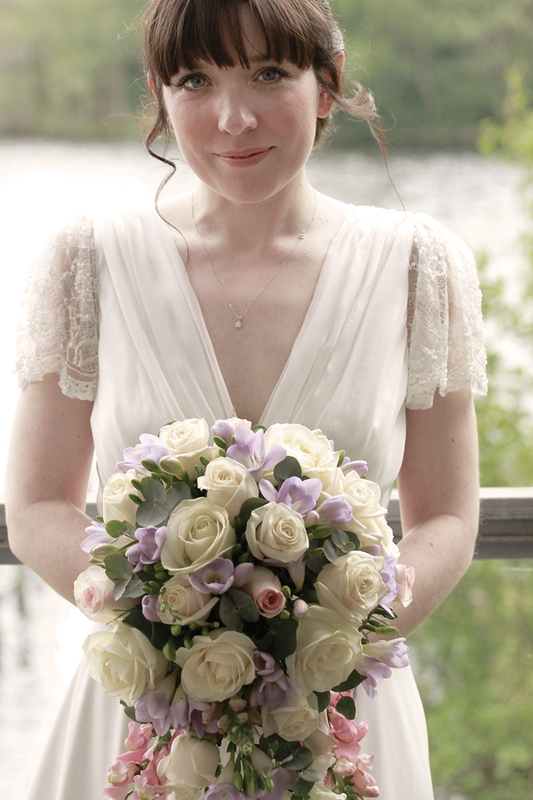 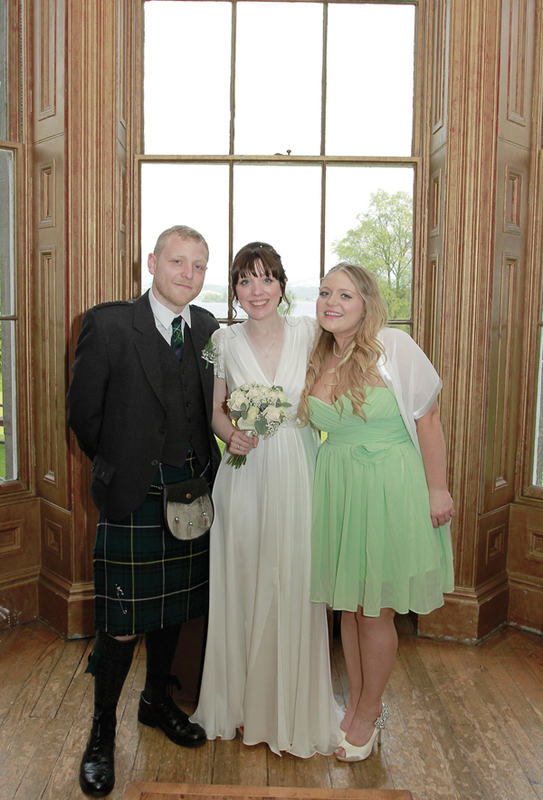 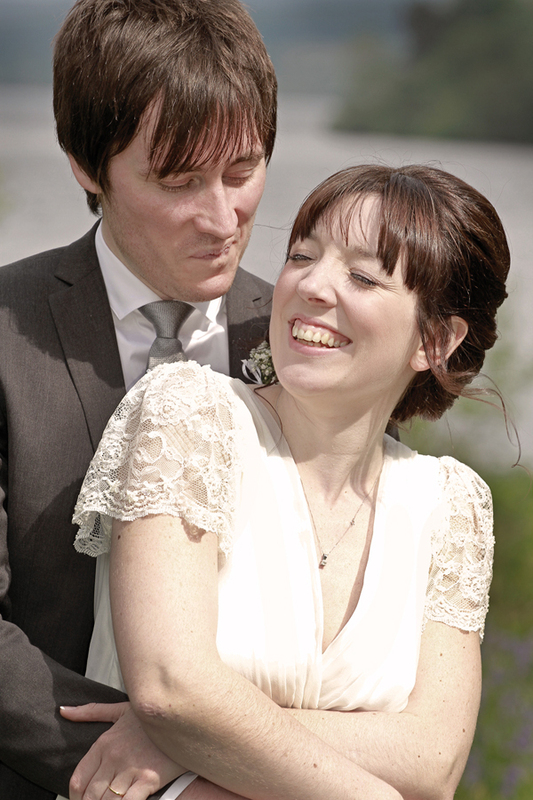 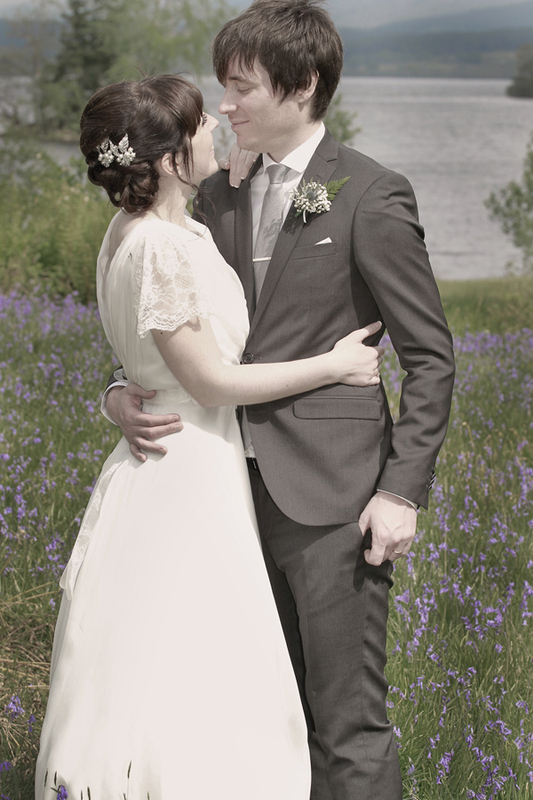 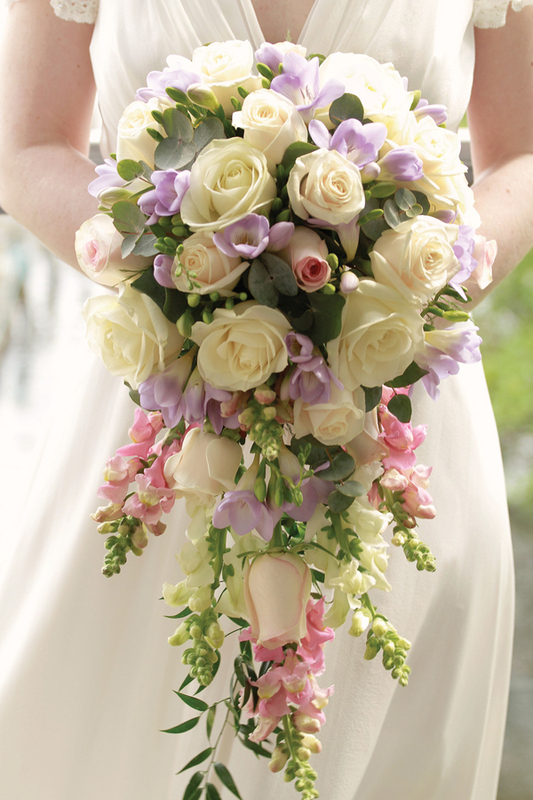 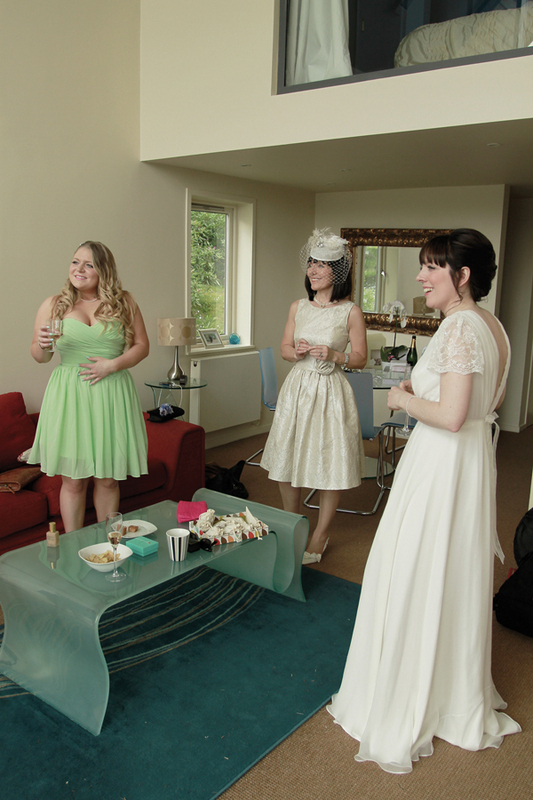 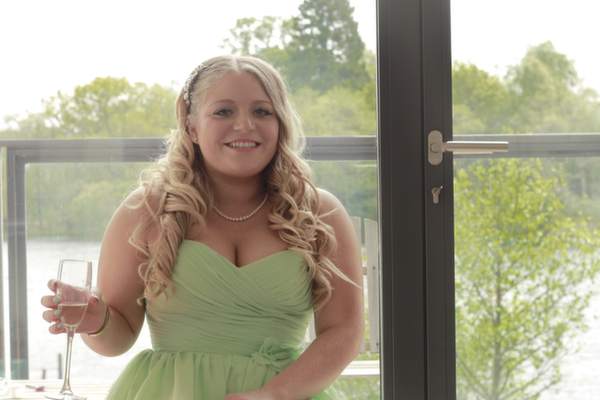 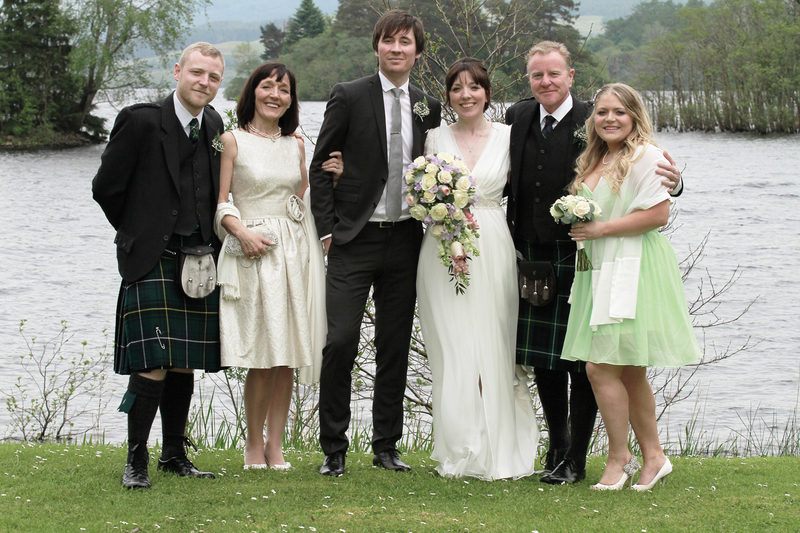 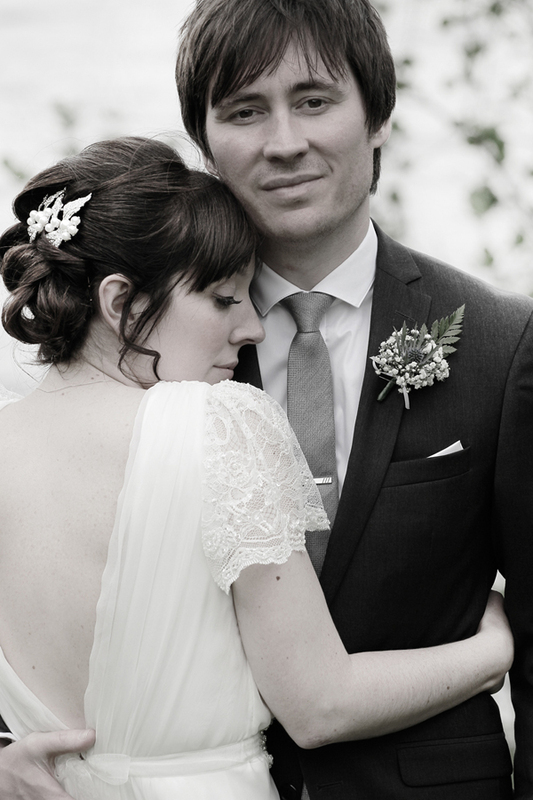 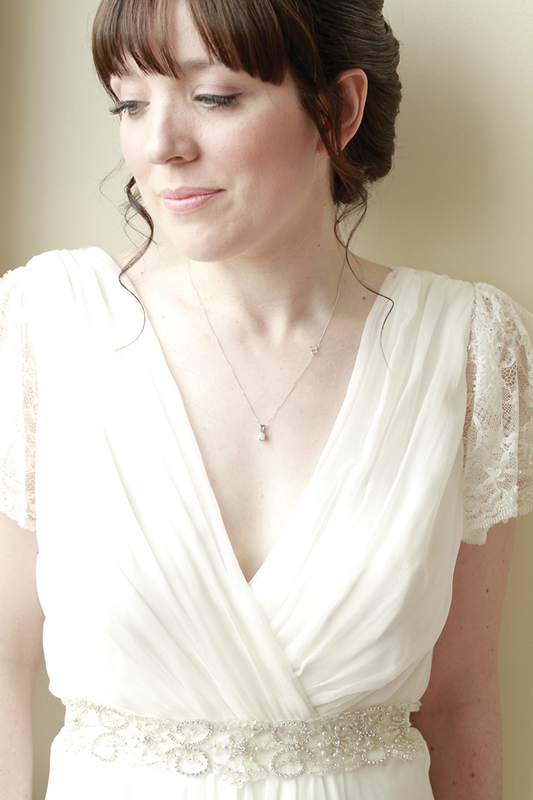 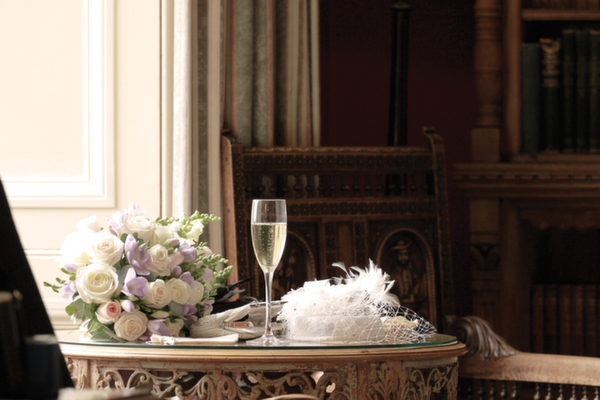 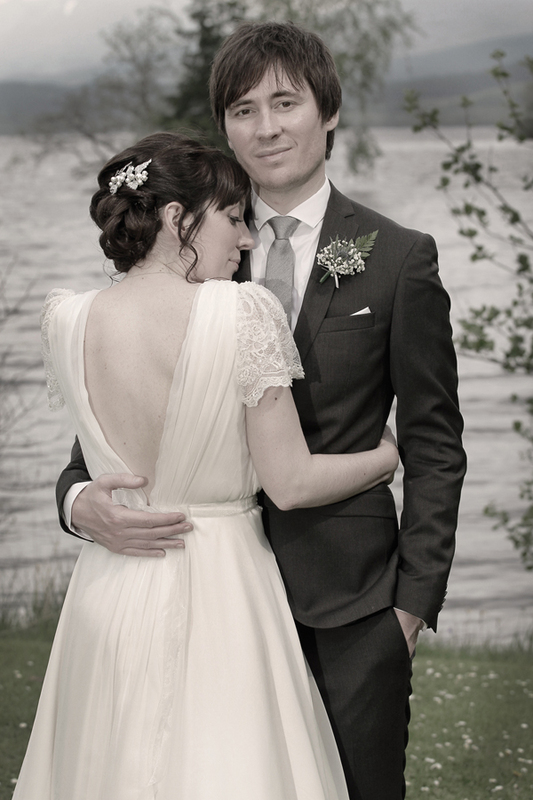 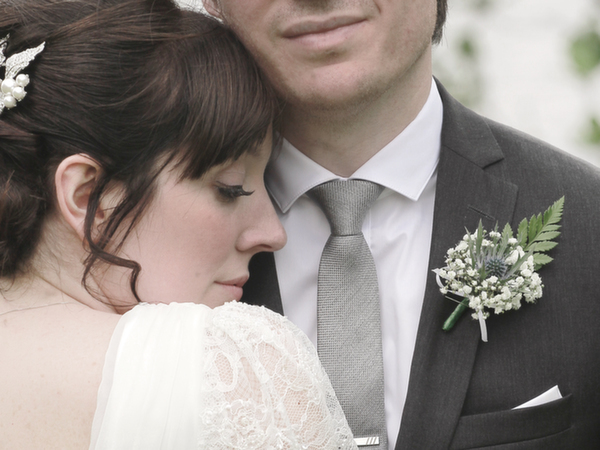 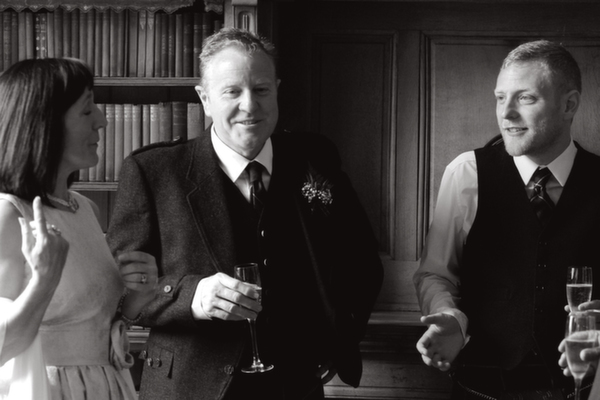 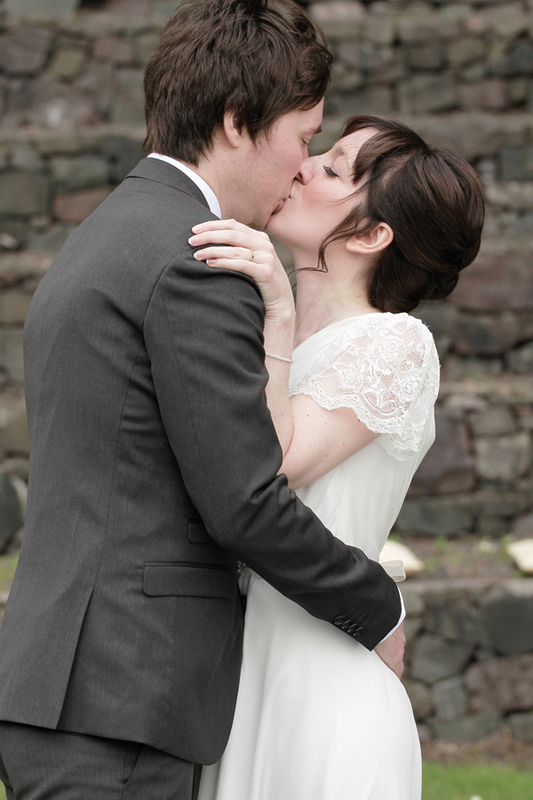 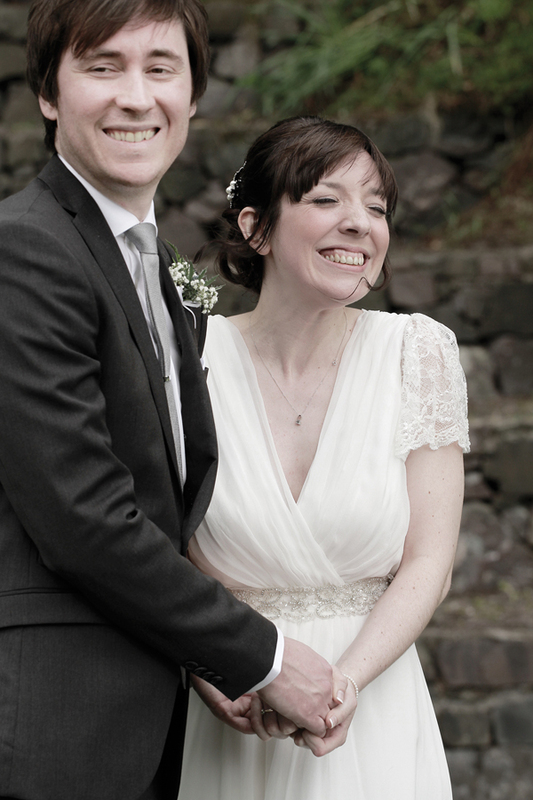 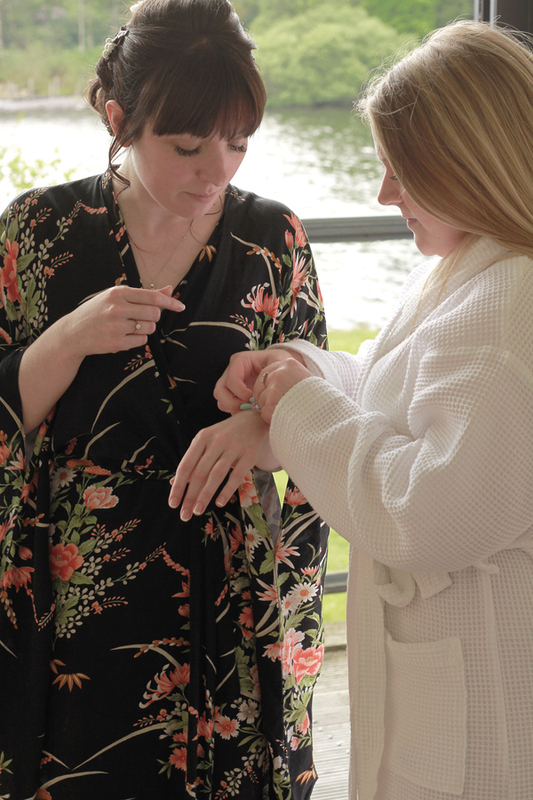 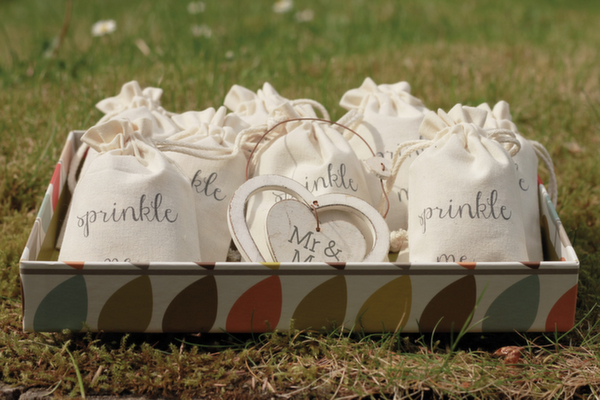 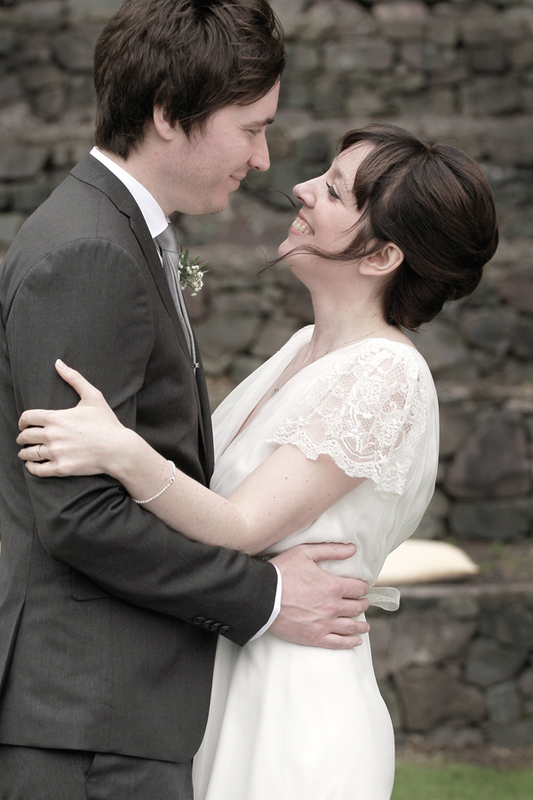 Thank you so much to Gillian for sharing this incredible Lochside Wedding. 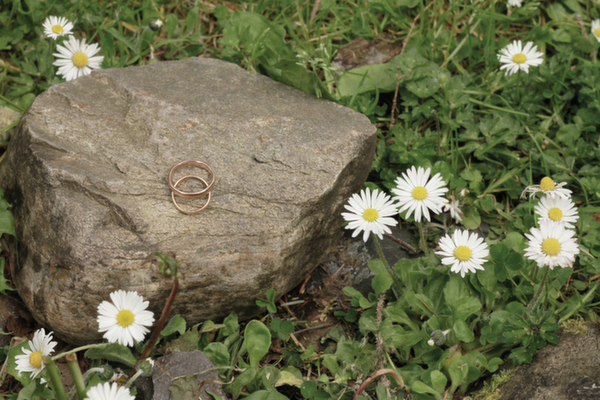 Who needs extra decoration when nature gives such a stunning backdrop. 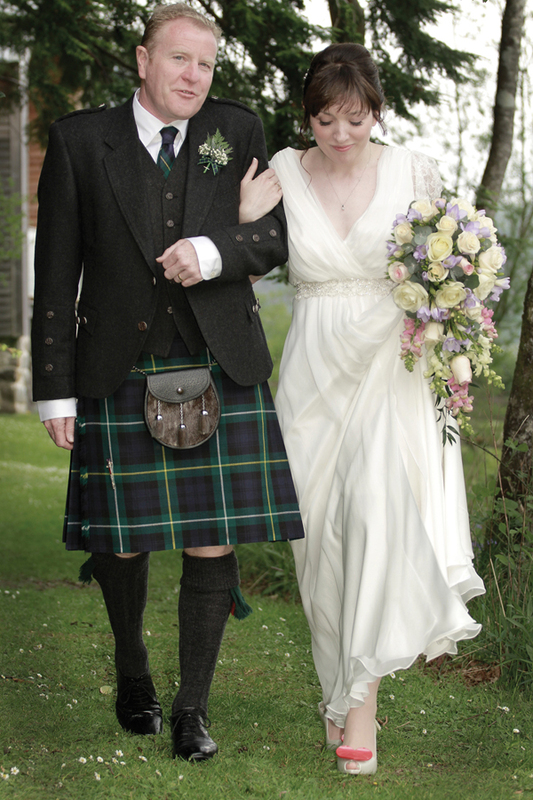 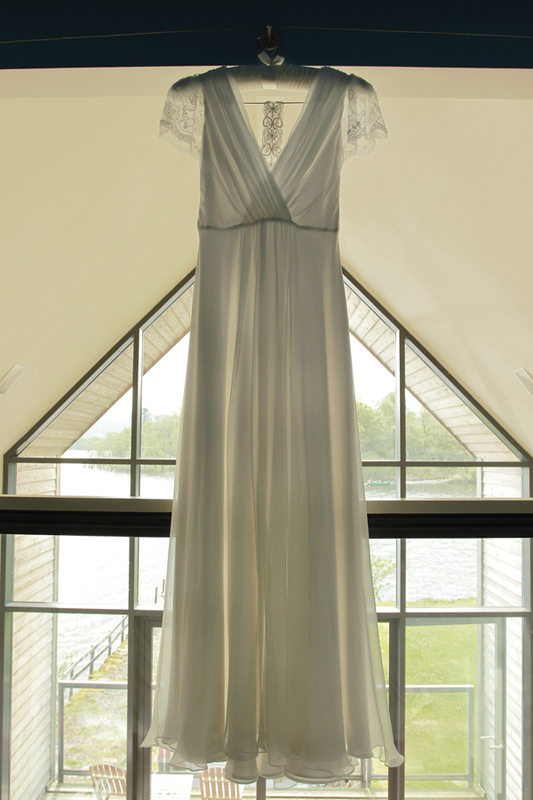 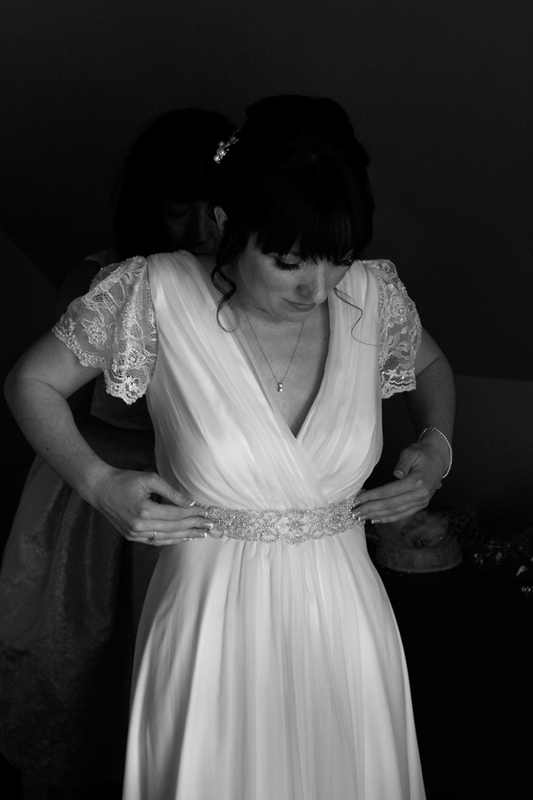 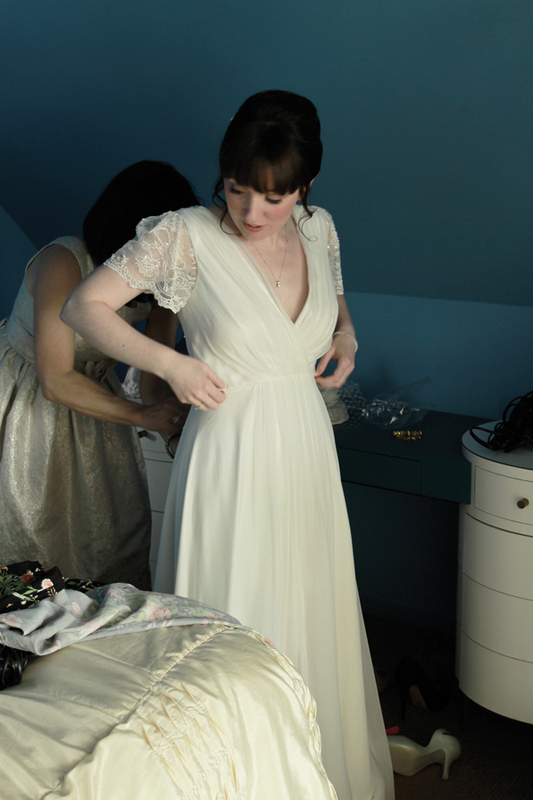 I love wee weddings, so family centric and beautiful, and Camille is breathtaking in her beautiful Charlie Brear gown. 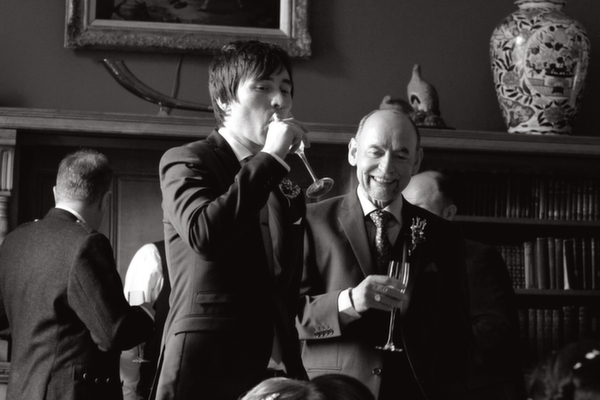 A wonderful celebration of love.